South Africa is one of those magical countries, filled adventure, history, wildlife, amazing food, and amazing people. As a child with two South African parents, I used to visit quite often. Some of my fondest memories as a child come from this incredible place. This year, I was lucky enough to return to the country, and exploring it for the fist time in eighteen years. However, this time was different, not just because I am now an adult, but I had the opportunity to take my parter with me to show him the culture and beauty of the place that shaped the person I am. There is so much to see, do, and explore in South Africa that it is hard to fit it all in to one trip. 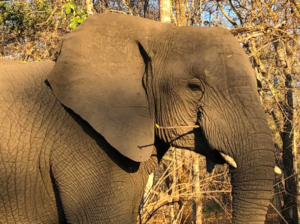 Still, I wanted to share with you some of my highlights so you could make the most of a trip to South Africa with your significant other. Our adventure started before we even landed on the ground in South Africa. Obviously, when you’re traveling from Canada, this is a long flight. For that reason, I would suggest a longer layover in another country you are interested in visiting. We flew with Turkish Airlines. The on-board experience was top notch (great food, lots of leg room, and fun entertainment). However, my favourite part of the airline was how, once you landed, they actually provide you with a free tour depending on the length of your layover. We were able to go and explore the Old Town of Istanbul with an experienced guide, which provided an opportunity to learn all about the city’s amazing history. Next stop, Johannesburg, South Africa! As our plane began its descent, my heart started pounding out of my chest. I was so excited to rediscover a country that is so close to my heart. Once we arrived, we met up with our tour group, G Adventures. We decided to join a tour group because we wanted to discover a side of Africa I personally had never seen before. While G Adventures is a Canadian company, it works closely with local guides who know the ins and outs. They also helped us set up any activities we wanted to do and make sure we got safely from point A to B. For those wondering, it didn’t take the romance out of the trip at all. Here were our top moments. 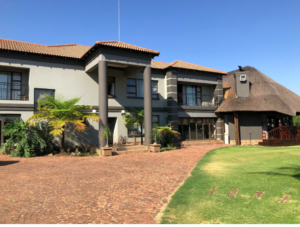 Our first night in South Africa, we stayed at a family run guesthouse called Malikana. I always try and stay with a local family because not only do they know the best places to visit, but they are so hospitable. In fact, our first night there they cooked us a traditional South African Braii, or BBQ for us North Americans. Day 2 started with a drive along the Panorama Route, an absolute must. 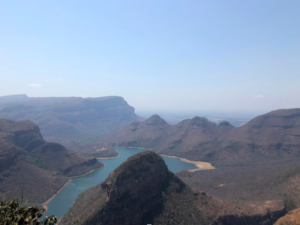 We made stops at Blyde Canyon and God’s Window both pictured below. 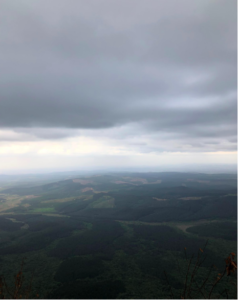 God’s Window was truly spectacular because below you can see the entire Kruger National Park. It may sound cliche, but you actually feel like you’re on top of the world! The next stop on our itinerary was Kruger National Park. This is one of the largest national parks in all of South Africa, and it is home to the Big Five (rhino, elephant, lion, leopard, buffalo). Not only did we spot the Big Five, but we also saw plenty of other interesting animals, including a rare sighting of wild dogs. That night, we stayed at a beautiful resort called Muluwa Lodge. 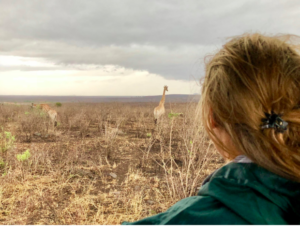 Our tent was right in the wilderness with giraffes and impala outside our door coming to say hello. It was magical. While visiting the Kruger is a must, so is visiting a private game reserve. You travel with a tracker who watches for footsteps and can also get a lot closer to the animals. We saw cheetahs on the hunt, a leopard having dinner, and a family of elephants up close and personal. The resort was also beautiful, and gave us the opportunity to cool down by the pool. A unique way to experience the legendary Victoria Falls is to take a trip to Devil’s Pool. This is a rock pool that is right on the edge of the waterfall. 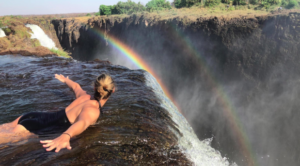 You literally get to go swimming on top of Victoria Falls. This isn’t for the faint of heart. It was so exciting to go back to Africa, a continent I cherished as a child. However, as an adult, I had a chance to see it in a whole other light. It was the opportunity to share a place I love with my partner, the person I love. It was a priceless adventure. 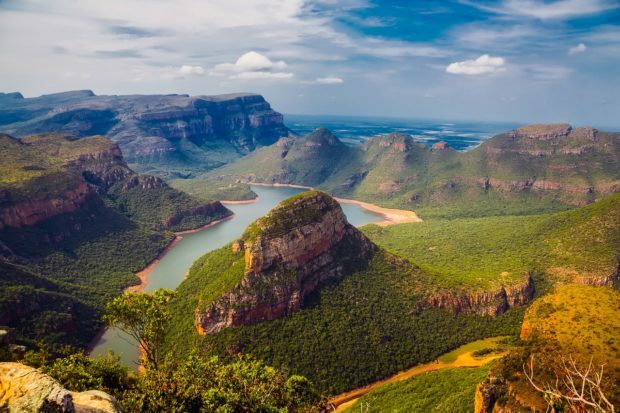 If you are looking for a trip that combines adventure and true natural beauty, a trip to South Africa should be at top of your list.